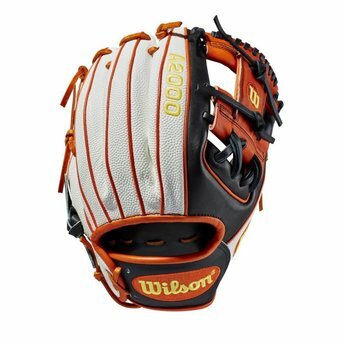 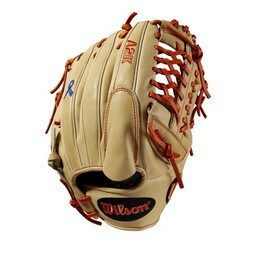 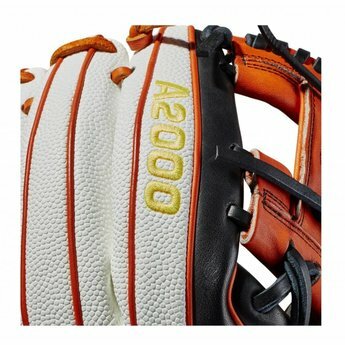 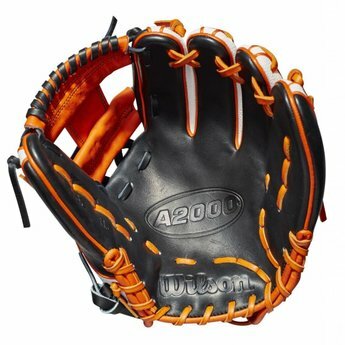 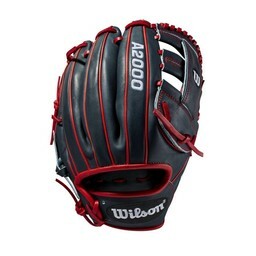 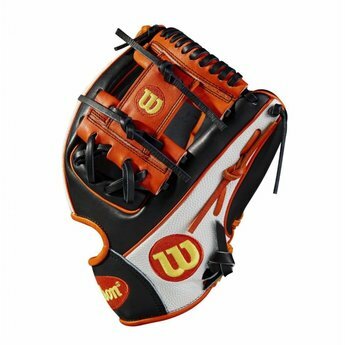 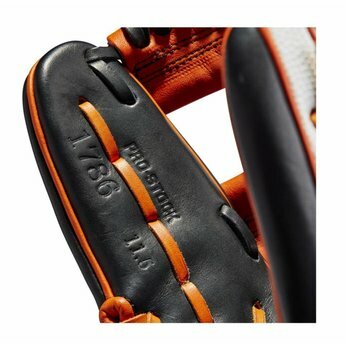 This custom A2000 1786 with a White SuperSkin with Black and Orange Pro Stock Leather. 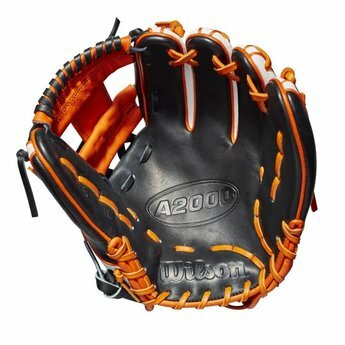 This time of year brings fall colors to everyone's mind. 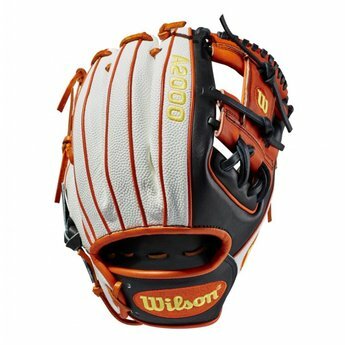 We decided to run with it in this custom A2000 1786 with a White SuperSkin with Black and Orange Pro Stock Leather. 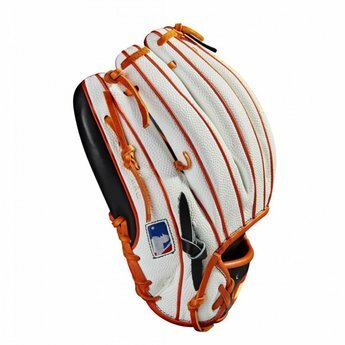 This new take on our most popular infield model is unlike anything you've seen before - just in time for Halloween.